Mint Hill a beautiful suburban town southeast of Charlotte. Close to Charlotte, yet maintaining a relaxed family lifestyle Mint Hill has homes ranging in price from starter homes to luxury estates. Loretta Realty Group is located in Mint Hill. Search for Mint Hill houses, condos, townhouses and land right here on the Loretta Realty website. The MLS listings are updated every 15 minutes for your convenience. 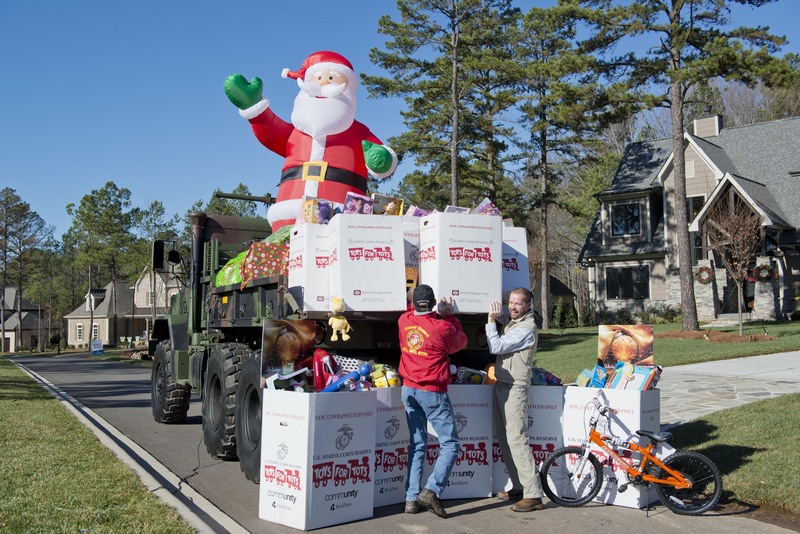 Mint Hill has excellent schools, retail stores, and places of worship. From the equestrian facilities and horse trails in Cheval to the golf course community at Olde Sycamore Plantation, to small neighborhoods and farm land, Loretta Realty can help find your dream home. 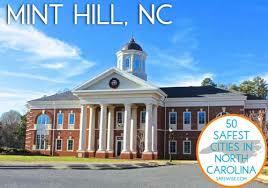 Voted one of the 50 safest communities in North Carolina, Mint Hill is a great place to raise a family. Loretta Realty, the Mint Hill Realtor.